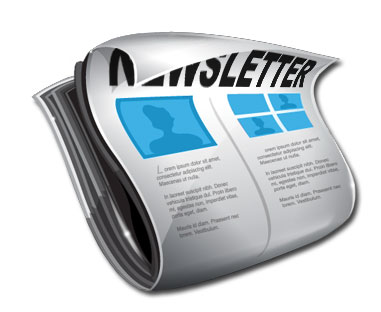 Be the first to get the Newsletter! In order to try and reduce productions costs and to open a route to more immediate communication, the weekly newsletter will, from 4th March, be additionally available as an email subscription, for those who would like it. In order to receive your copy, which will be in a PDF format (for which a free reader is available), please send an email to newsletter@stmaryoftheangels.org.uk with the word SUBSCRIBE in the subject line. Thank you.